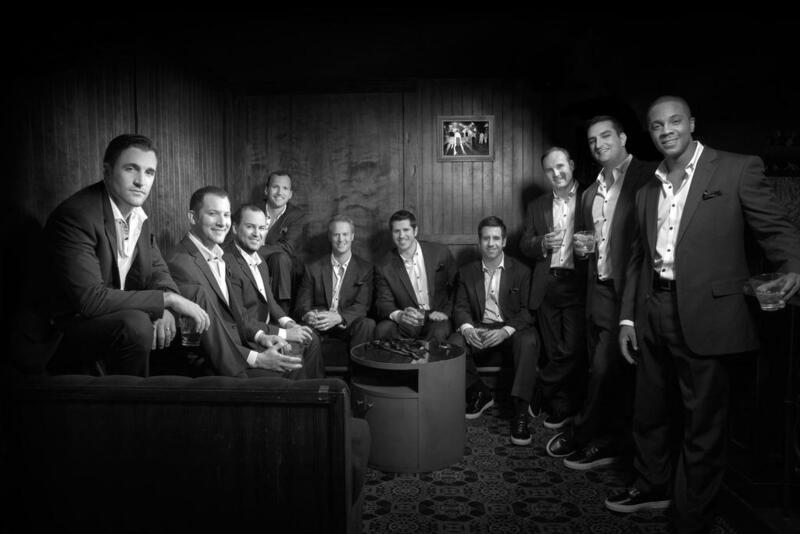 Connecticut Public Television > Enter to Win Tickets to Straight No Chaser and Postmodern Jukebox at the Toyota Oakdale Theatre! Enter to Win Tickets to Straight No Chaser and Postmodern Jukebox at the Toyota Oakdale Theatre! 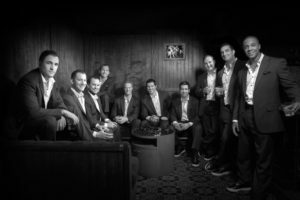 A cappella sensation Straight No Chaser and YouTube favorite Postmodern Jukebox are coming to the Toyota Oakdale Theatre on Sunday, July 23. To enter for a chance to win tickets to the show fill out the entry form below.